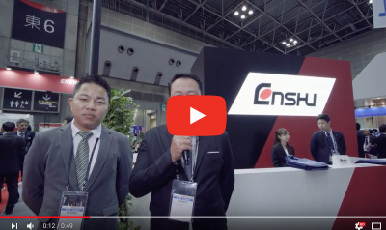 Machine tool maker founded in 1920! 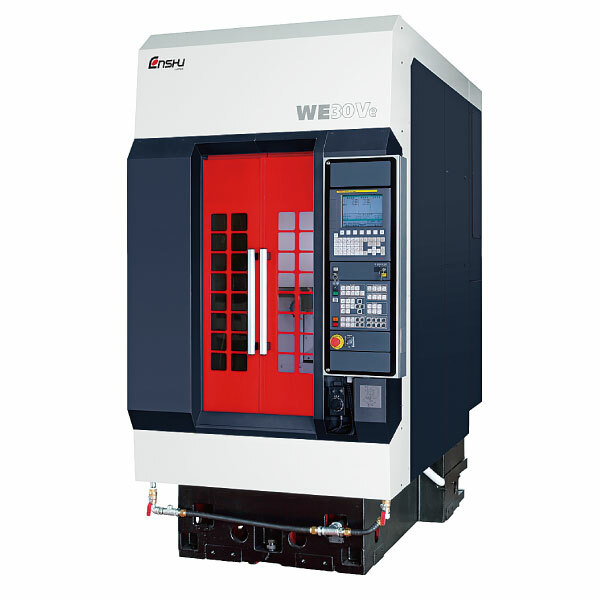 We provide high-performance vertical machining centers and etc.! 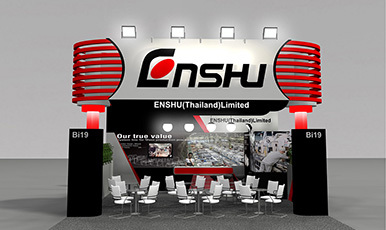 ENSHU was founded as a textile machine manufacturing company. 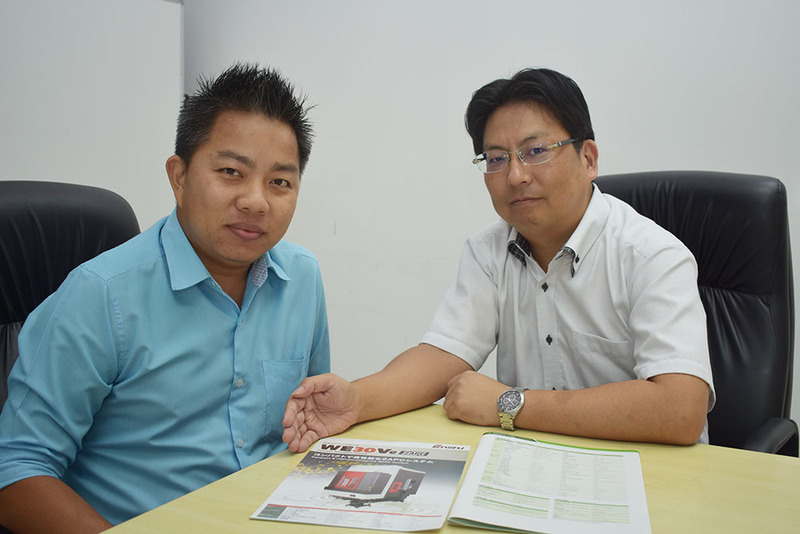 It's been about 100 years since the company was established, and it became known as a machine tool manufacturer. 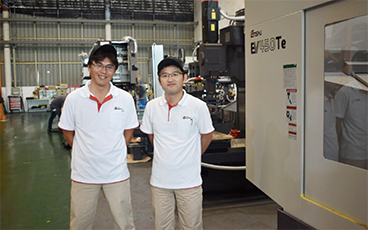 The main product in Thailand, the vertical machining center of the 30th spindle, has contributed to improving work efficiency by shortening the personnel flow line in the factory and suppressing redundant movement of workers. 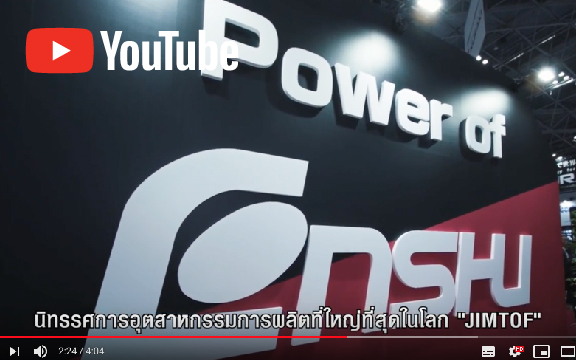 BANGKOK ENSHU MACHINERY CO., LTD.
■THAI HONDA MANUFACTURING CO., LTD.
ENSHU（Thailand）Limited、 BANGKOK ENSHU MACHINERY CO., LTD.
■SOMBOON MALLEABLE IRON INDUSTRIAL CO.,LTD.